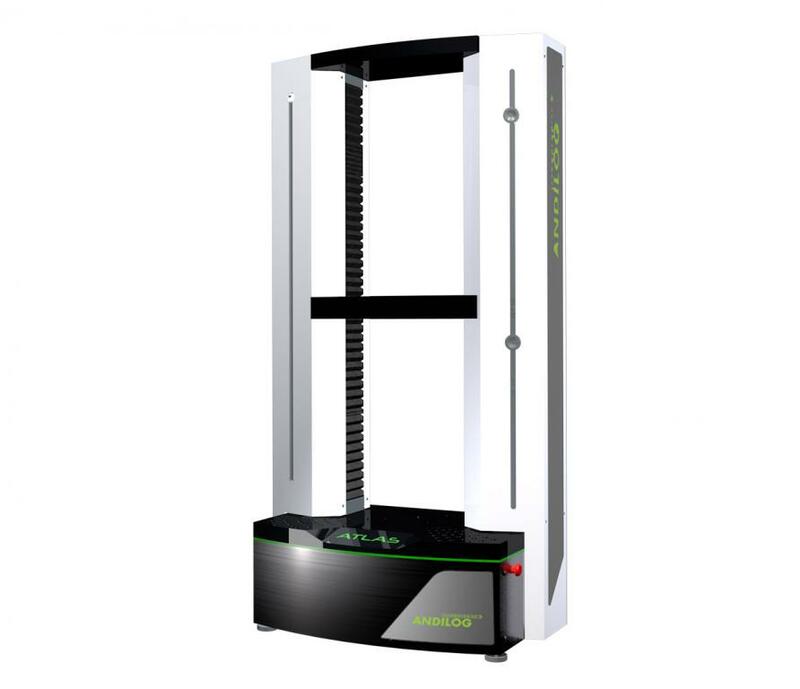 The product range ATLAS II CC is a complete automated material testing solution and a delivered ready to use for all your force applications. The twin column load frame combined with the advanced technology of the Centor TOUCH, brings you a robust and versatile solution for tensile and compression tests up to 50kN. 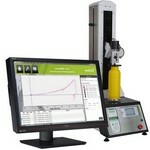 The ATLAS II has been designed to provide a durable measurement solution for routine manufacturing test and advanced laboratory test requirements. Delivered with the material testing software Califort, the ATLAS II CC is the perfect equipment for your multi stages test protocols in order to guarantee repeatability, accuracy and traceability of your results. The new designed interface of the software Califort has been fully optimized to offer a better experience to the users and administrators. Its clear and well-organized interface facilitates the treatment and usability of you test data for faster and efficient daily use. 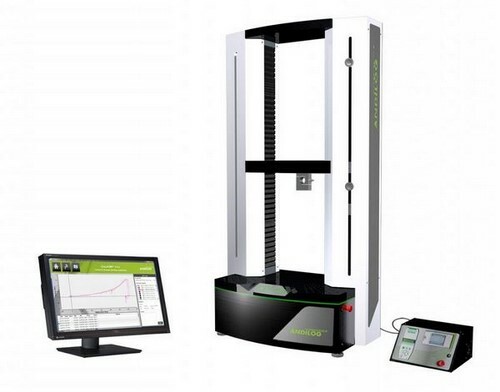 Califort comes with an extensive list of pre-defined calculations, which can be performed automatically during your tensile, compression or torsion test. It includes standard calculations such as the measurement of the maximum, minimum, average, or the break force or torque, as well as more sophisticated calculation like the Young’s modulus, modulus of elasticity, slope calculation by the method of least squares etc. 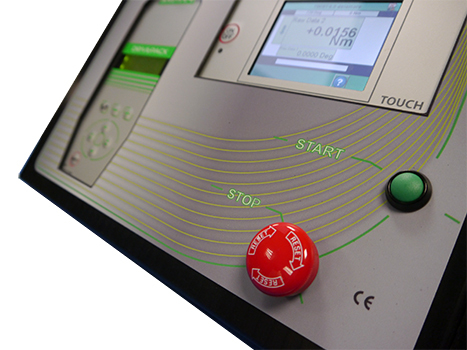 The movements of the testing machine Atlas are defined in Califort under motion sequences form. 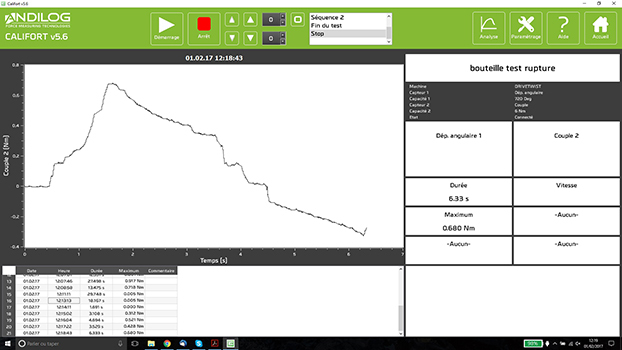 Each sequence can be customized to run up, down, clockwise at different speed and with a stop condition (i.e. breaking point, force at position, time, travel position etc. It also offers a cycling feature for repetitive action with a limit of 255 cycles - for instance: pull 5 times on a cable before measuring its tensile strength or achieve 3 pre-loads on a spring before measuring the stiffness. - Crosshead guidance system: guarantee the rigidity of the frames for accurate measurements and minimal deformation. - T-slot table: ease of mounting tension and compression accessories and tooling. The computer for the software can be supplied as option. Califort Software is a sophisticated acquisition and analysis materials testing software, allowing reliable and repeatable results. For force and torque testing on all type of material, products and specimens, CALIFORT answer to your quality controls requirement and so it is the solution for today’s laboratory technicians and operators.